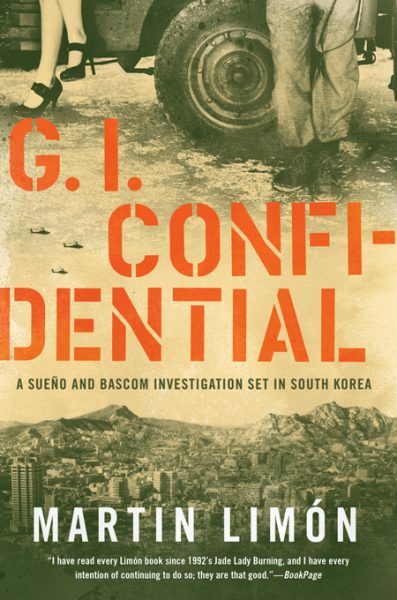 Three American GIs have gone missing in different South Korean cities. 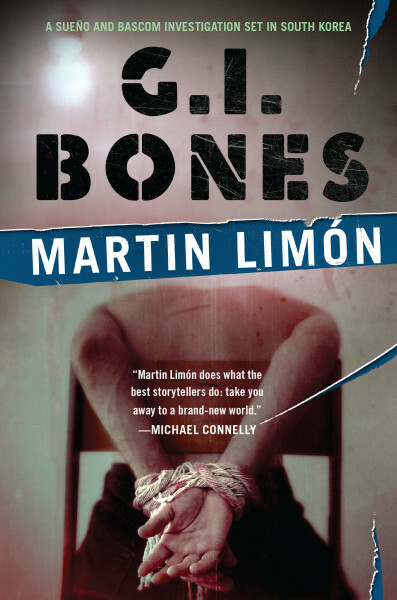 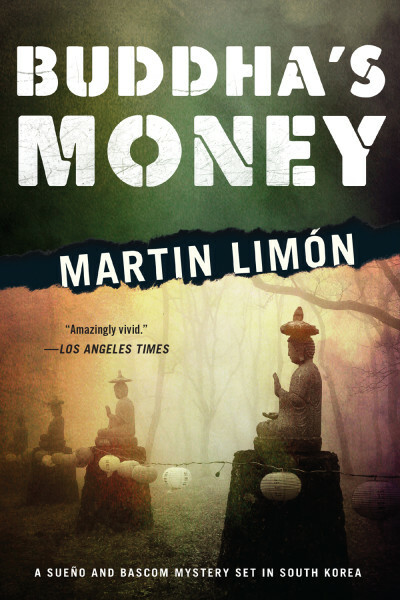 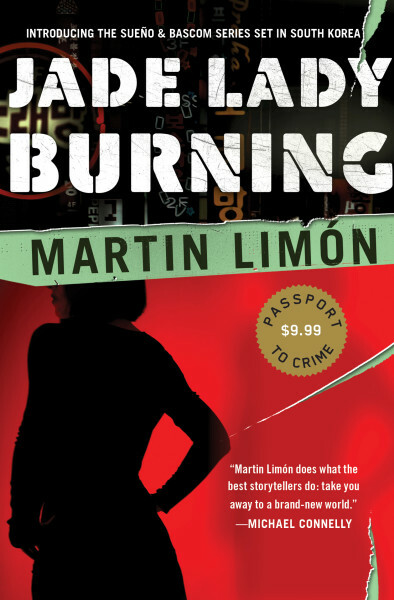 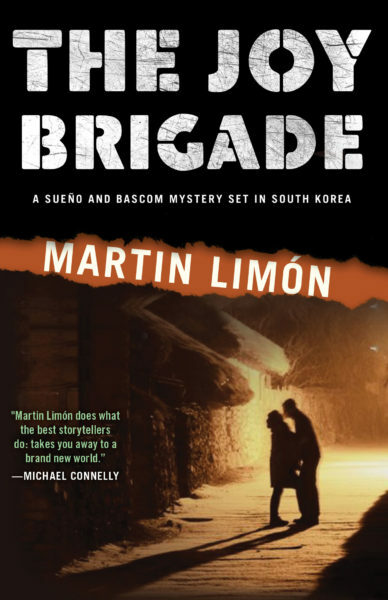 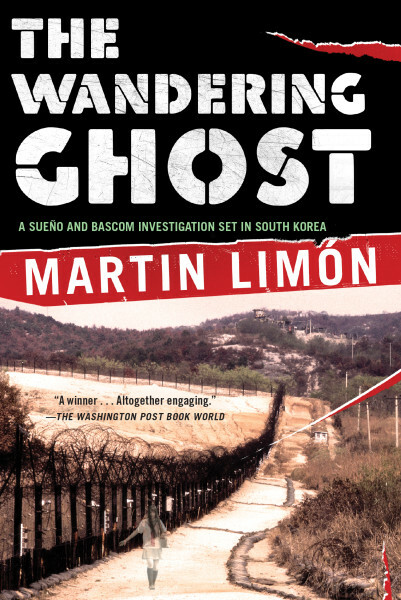 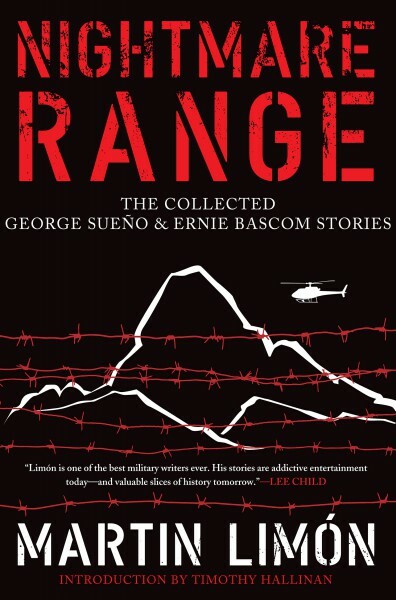 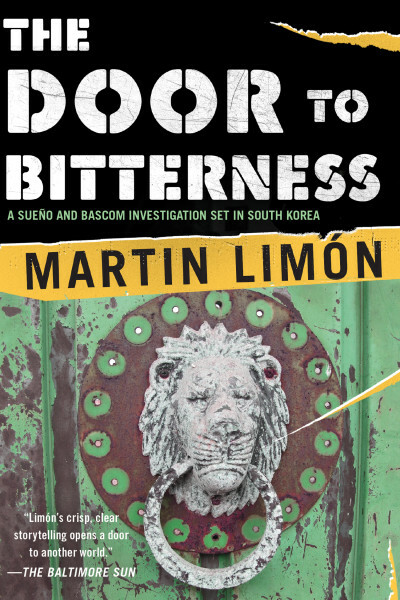 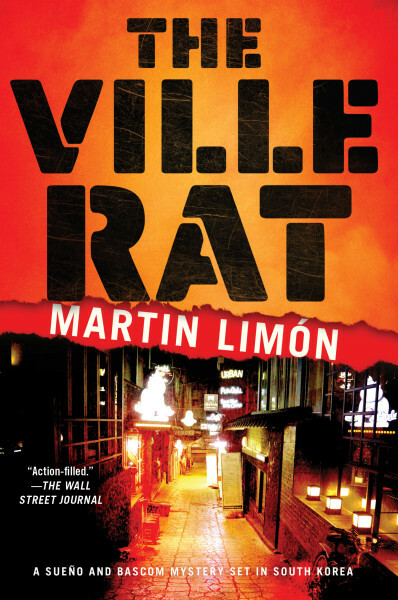 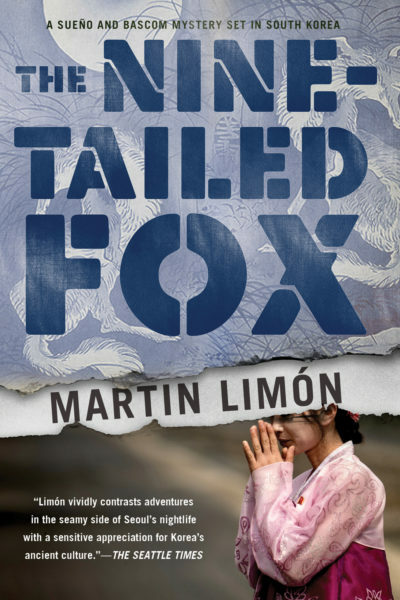 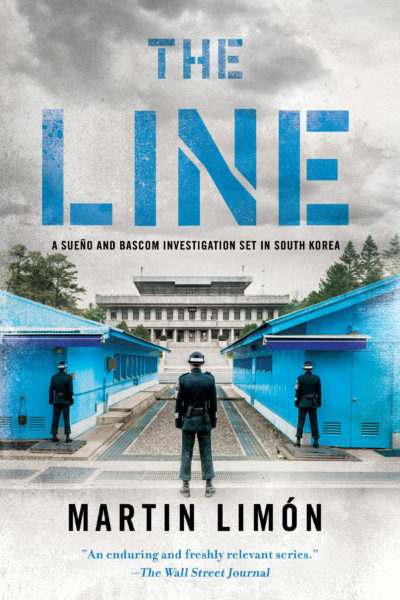 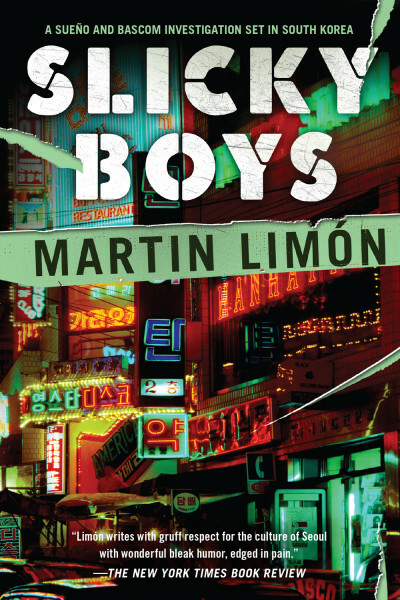 8th Army CID agents George Sueño and Ernie Bascom find one thread connecting the disappearances: a beautiful woman locally rumored to be a gumiho, an ancient legendary creature in disguise. 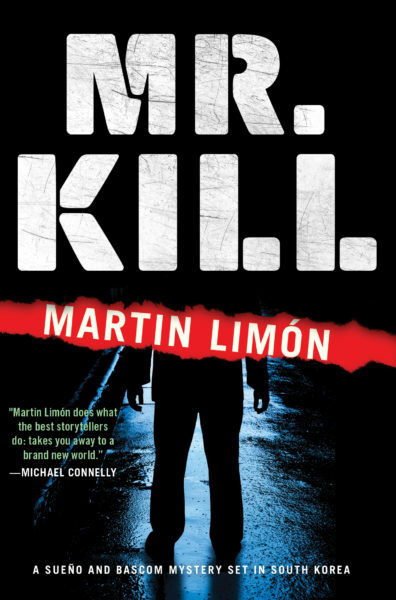 But George suspects that there’s no magic to this woman, and that she’s a highly skilled kidnapper who knows how to cover her tracks. 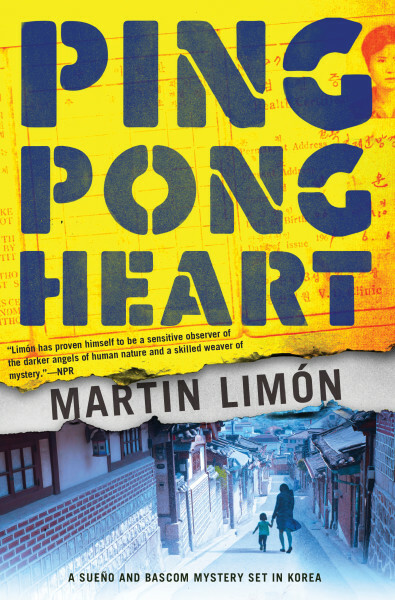 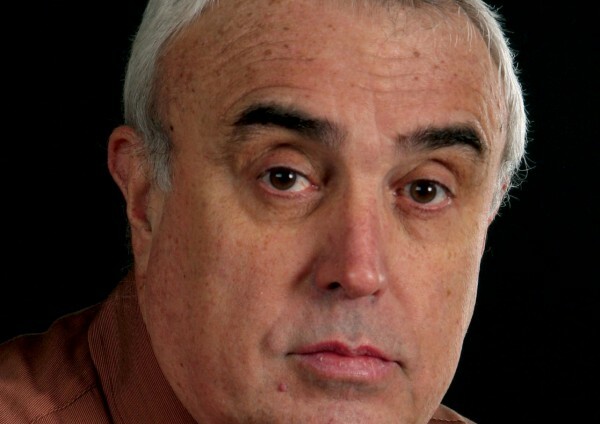 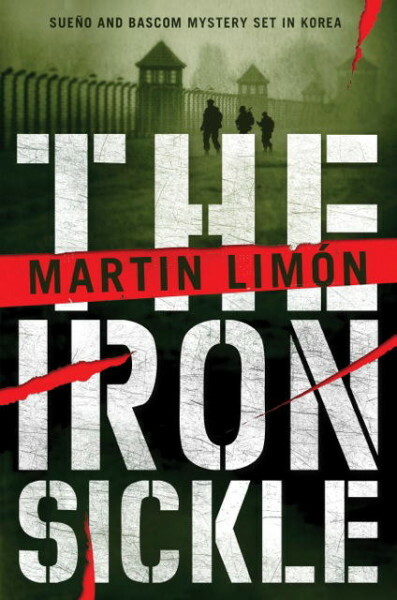 He soon realizes he may have to risk his own life to track down his fellow countrymen.